We’ve worked hard in 2012 to make sure that Pinhole Pro helps you design beautiful products and change your business for the better. Tell us how Pinhole Pro has changed your business. Whether you Shoot & Burn or design your own products in Pro Studio, we want to know what you think! I love Pinhole Press’s products to begin with, so it’s extra nice to be able to use them as product placement too. 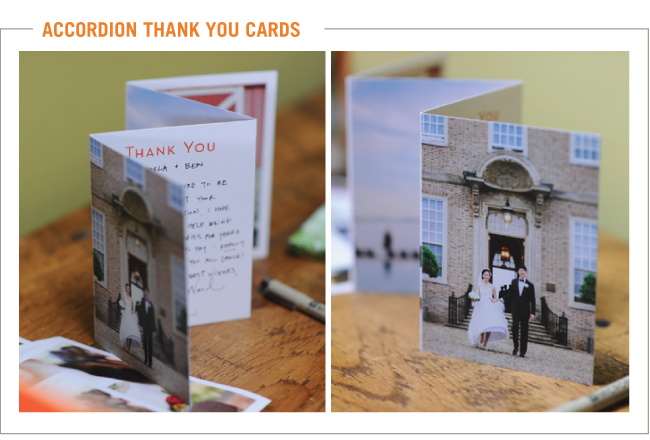 I use their accordion cards as Thank You cards to clients, and include my Pinhole Press link with my note in case they want a card “just like this one.” It’s great when I receive a Thank You accordion card in the mail soon after! 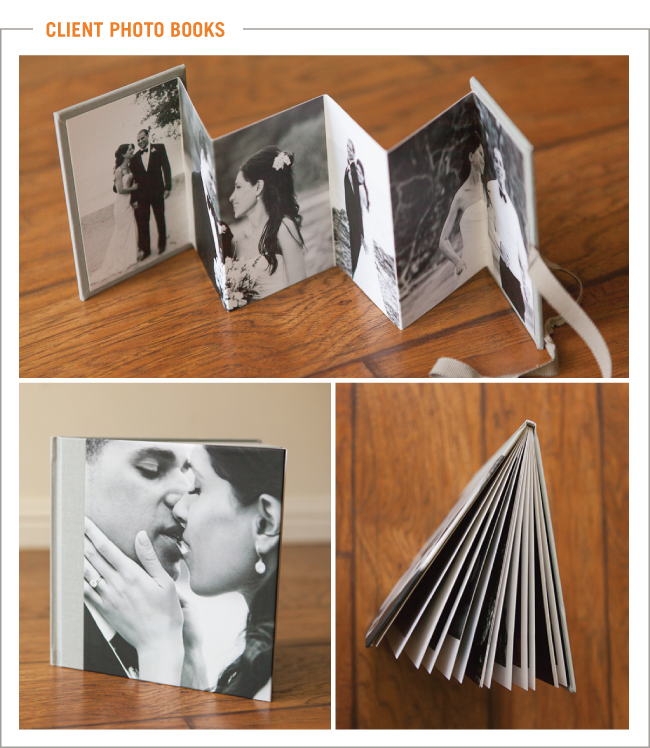 Our clients get giddy with excitement when we give them their gorgeous albums from Pinhole Pro. The items that we receive from Pinhole are always the best quality and when our clients get them we know how amazing they feel to see their photos on the cover. Pinhole Pro has given us the freedom to say no! Previously we offered custom designed cards and had nowhere to send clients who asked for product recommendations if they couldn’t afford our selection of professional albums. Now we happily share Pinhole at every pass and are thrilled to hear from our happy clients who adore the ease and quality of Pinhole’s offerings, too. Win-win! Pinhole Pro has introduced me to products that my clients absolutely love! I enjoy the ease of ordering, the product selection, and the fact my clients flip over them. 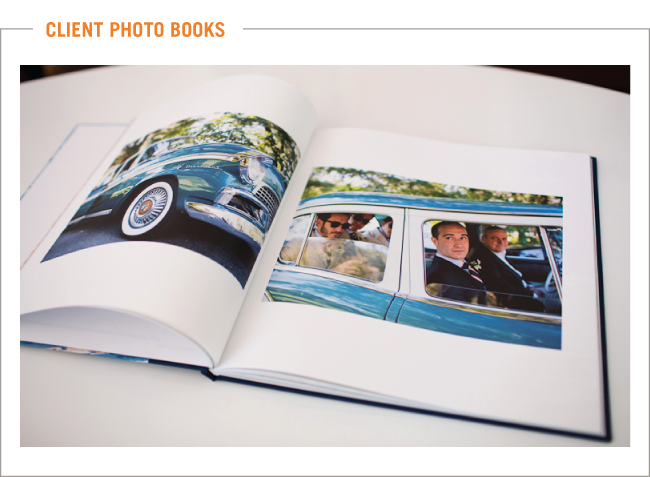 My clients love the albums that we offer through Pinhole Pro. The paper quality is so nice, it’s hard to find the same quality anywhere else. 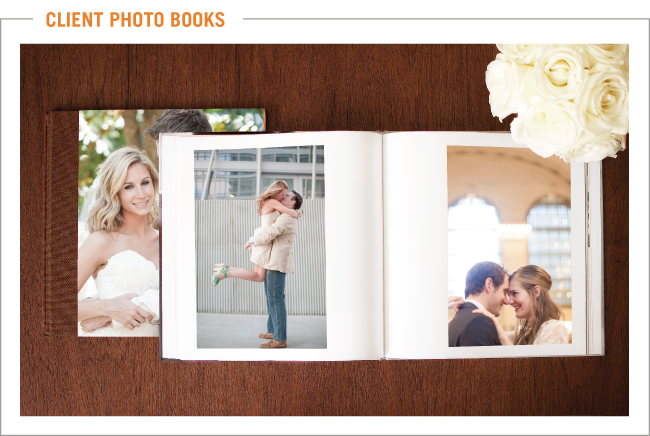 We love being able to offer our clients an option that isn’t so formal and expensive as the traditional albums. Next year, I plan on using some of the items as gifts for my clients – maybe the notebooks or magnets! Whatever I choose, I am sure our clients will love them. I know I do.